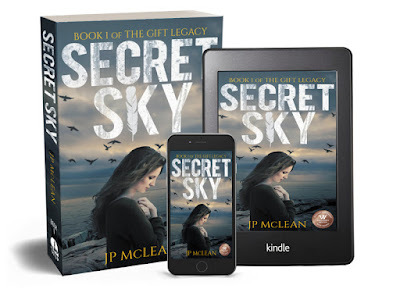 South Branch Scribbler: Returning Guest Author JP McLean of BC. 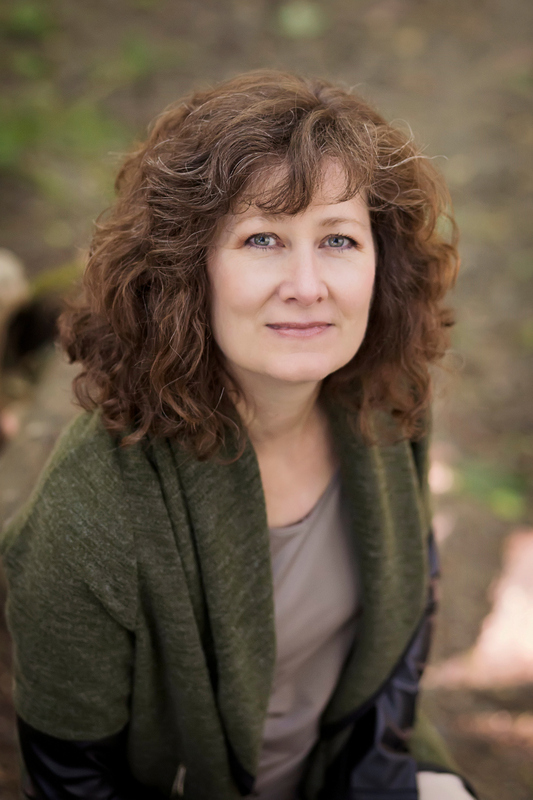 The Scribbler is pleased to have one of our most popular authors back. 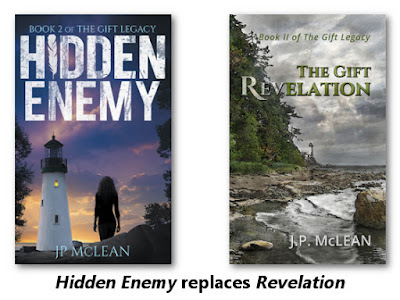 JP McLean returns to talk about her books and the new covers. If you missed her first visit, follow this link. Thanks for inviting me to the South Branch Scribbler, Allan. 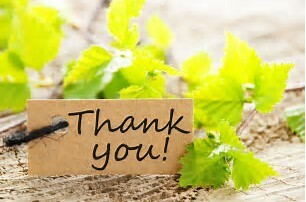 Your support of me and the other authors you’ve featured over the years is commendable and much appreciated. If you’ve ever wondered why publishers change the title of a book, here’s a case study. 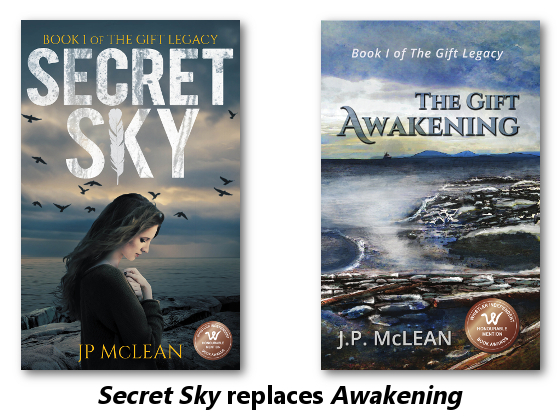 The first book in what became The Gift Legacy began as a one-off titled Awakening. That book soon had two more to keep it company, Revelation and Redemption, and the one-off became a trilogy. The fourth book, Penance, put an early death to the trilogy notion and the series became what it remains today, The Gift Legacy. If you aren’t familiar with the books, no one would blame you for thinking they might fall within the religious/spiritual genres. The books covers would even support that supposition. Hence the problem. These books, in fact, fit into the fantasy/thriller genres. It wasn’t immediately obvious to me that there was a problem. Sure, early on a few people wondered if the books were religious, but the feedback from most people was positive, glowing even. What author doesn’t like that kind of feedback? However, as the books began to reach a wider audience, the “are these books religious?” voices grew much louder. About eighteen months ago, the ruckus reached a fever pitch and I was forced to stop and listen. I conceded that the naysayers were right, and the beautiful covers compounded the perception. In hindsight, I’m embarrassed to say it seems quite obvious. Rebranding the books with new titles and covers was a difficult decision. It meant I risked losing all of the wonderful reviews that I’d collected on Amazon and reviews are an author’s lifeblood. There will never be a good time to rebrand, but with the final two books of the series written and ready to go, there will never be a better time. I took the plunge. 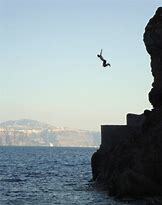 I feel like I’ve jumped off a cliff, and I suppose I have. I just hope the water below is not too cold … or too deep. Thankfully, I’ve been handed some lifelines along the way. A good friend and author, Elinor Florence, was instrumental in helping me brainstorm new titles and my online blog family and social media connections helped tease out the best of them. And back in July, the design team at JD&J Designs began the process of designing new covers. The first book in the series has now been launched and the second is on pre-order and I couldn’t be prouder of the final result. I hope you’ll agree. Awakening is now Secret Sky. When Emelynn Taylor accepted a stranger’s gift, she couldn’t know it would hijack her life. It strikes without warning, strips her of gravity and sends her airborne. Vowing to tame her gift, Emelynn returns to the seaside home where it all began. Here, she finds a dangerous world hidden within our own that will plunge her into a fight for her life. (**Note from the Scribbler - Kobo selected Secret Sky’s cover as one of their top ten covers for 2018 in the Sci-Fi/Fantasy Category. The winner is determined by popular vote. A forbidden book. A dangerous secret. A life in the balance. Emelynn Taylor’s discovery of a forbidden book threatens to expose dangerous secrets. Two powerful factions clash: one ancient, one evil. And both of them want a piece of her. Not even her gift of flight will save her. 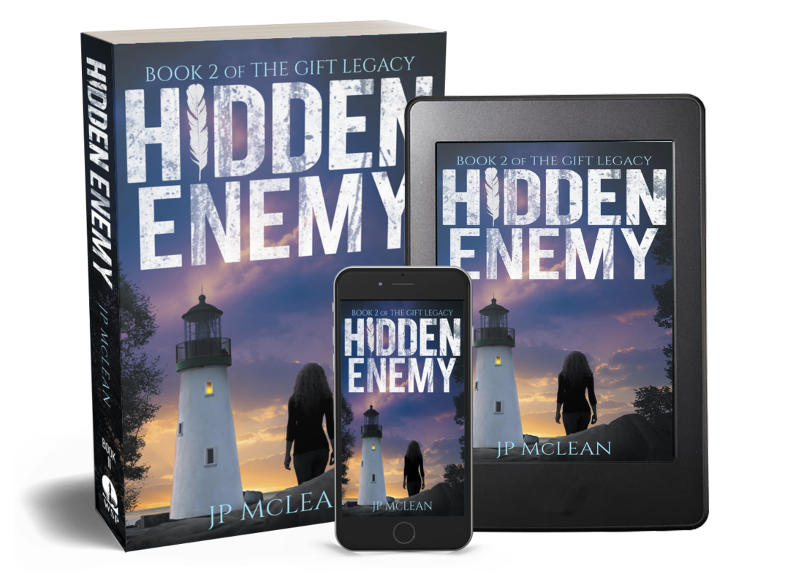 Emelynn must form an uneasy partnership with a dangerous man and risk her gift and her future to protect her friends’ lives. Thank you JP for being our guest and sharing your exciting news. The new covers look fantastic. Fantastic covers and brilliant news Jo-Anne.. I will email you.. thanks Allan for sharing. Glad you stopped by Sally. Jo-Anne did a great job on the new covers. Thanks for the visit.